Last year was a cruel beast. Again. Two beasts in a row! 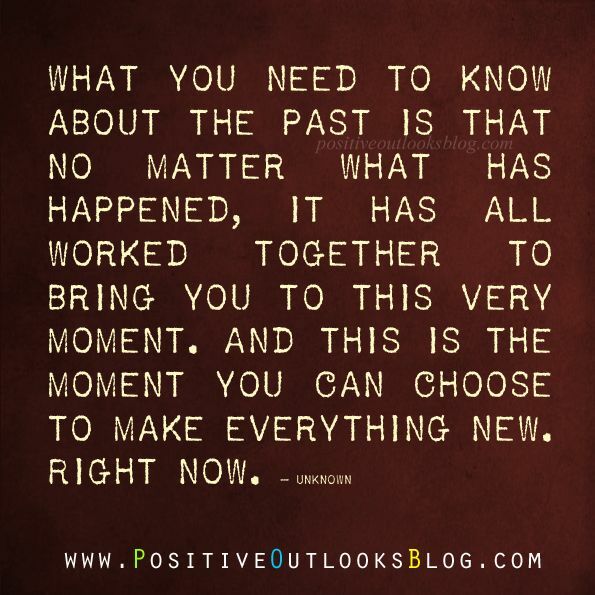 But today, this very moment, I choose to make everything new. Right now. All the feel-bad that clung to my aura clouding the light, clogging my thoughts and cluttering my mind– it’s gone. Because I choose to lose it. I can’t keep being angry, frustrated and disappointed. It’s bad for me. And bad for all by association. As of now, I am feel-bad free. 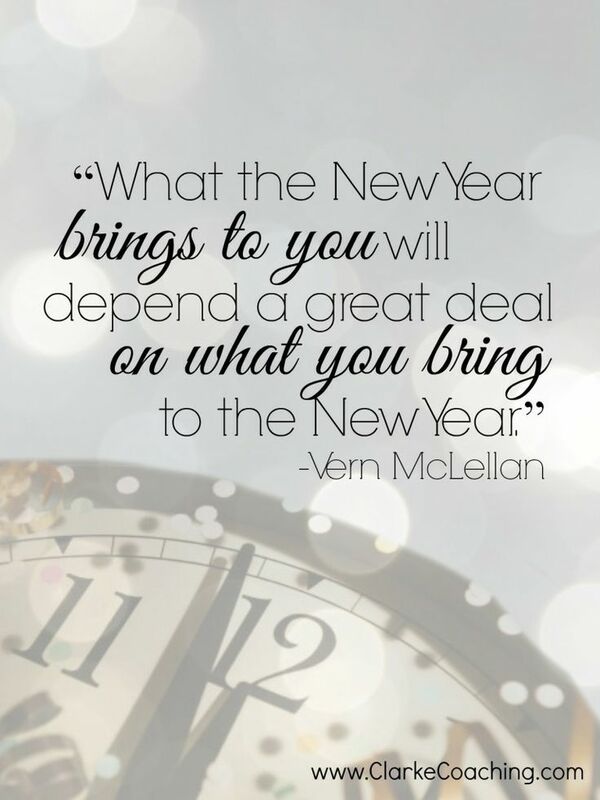 I plan to bring good things to this year. No, not good, GREAT. Great things will happen this year. I will make them so. Please don’t consider this a challenge. Please don’t aspire to be the one that bends me, breaks me, weighs me down. I have cleaned my slate, scrubbed old emotions and dumped unhealthy baggage. I have no intentions of recommencing the clutter. If you can’t play nice, you can’t play with me. I’m starting 2015 with a clean slate. This entry was posted in It's all about me, It's all about You and tagged clean slate, hold no grudge, I forgive me, I forgive you, Mary Lamphere, positiveoutlooksblog.com, Vern McLellan, whatever happened happened, www.clarkcoaching.com. Bookmark the permalink. Clever idea, clever presentation, good thoughts we should all join in! Congrats, Mary and good luck in 2015!